Boston is arguably the most historic city in the country, so indulging in Boston history is a must when visiting! There are countless ways to experience Boston history, but we have compiled a list of a few of the best tours that are truly enriching. Did you know that Massachusetts was the first state to have no records of slaves in 1790? 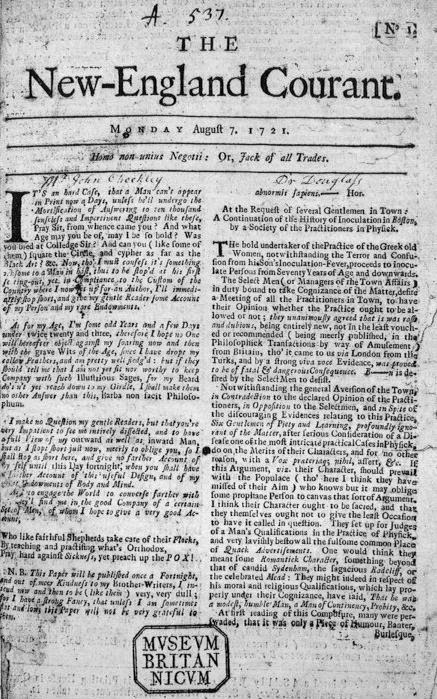 Boston became an all free black community, and main concerns among African Americans became finding housing, providing education and ending slavery in the rest of the country. All of these goals were put to action in the Beacon Hill neighborhood, and The Black Heritage Trail offers free walking tours with 14 stops throughout Beacon Hill. Each of these stops offers interesting stories, and the last two sites are part of the Museum of African American History (Boston campus). The second to last stop, the Abiel Smith School, was the nations first public building for educating African American children in 1835. 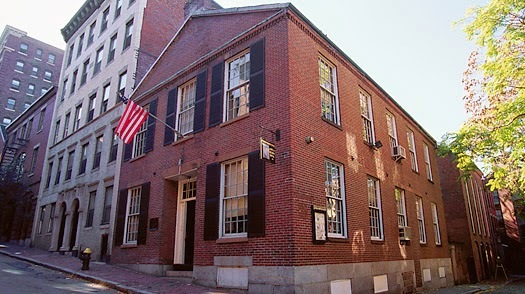 After exploring this museum, you end your tour at the African Meeting House. It was built in 1806, and is the oldest extant black church building in the US built by free African American artisans. Both museums have different schedules and admission fees which can be found at the Museum of African American History website. The Freedom Trail is a 2.5 mile brick lined path that winds through 16 historic sites around the city. Each of these sites provide insight about brave American patriots, and the American Revolution. These stops include museums, meeting houses, churches and burying grounds, but just a few of the most well known sites to be seen are Faneuil Hall, the Massachusetts State House, and the Old North Church. Feel free to check out our Freedom Trail history Pinterest board as well to check out cool facts about each historic site! For those who would like to learn about Boston and the American Revolution in a more intimate environment, Walking Boston is the perfect way to experience Boston history! Ben Edwards is a creative and engaging tour guide who has a documented ancestry and family ties to the Sons of Liberty and Paul Revere. He leads all private tours, and shares unique stories at a comfortable and flexible pace. While on tour with him, you can hold and read ordinal colonial-era documents and newspapers from his own personal collection which are not available anywhere else! As you gain knowledge and experiences of Boston history, you also will be giving back to the community as 10% of proceeds are given to charity. Walking Boston is the perfect way to explore Boston history in a way that is unique to your interests and desires! The history does not have to end after your tours of the city! Come stay at the Clarendon Square Inn, a historic bed and breakfast built in the late 1800’s. Learn all about the history of the South End, and top off your educational trip with our friendly staff, and delicious breakfast pastries!